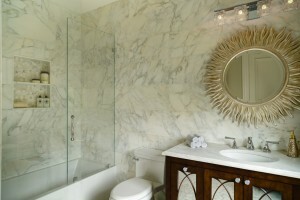 Natural stone is one of the most beautiful materials available for residential and commercial design. 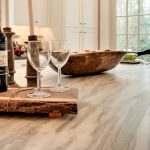 Each piece is unique, not manmade, and can fit effortlessly into a variety of decors, making it a top choice for consumers and designers. 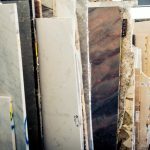 While natural stone is a popular material, there are several myths surrounding its use that cause homeowners to question its practicality. 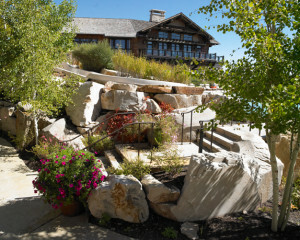 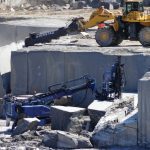 For more information on natural stone care and maintenance, and to find a stone supplier in your area, visit www.naturalstoneinstitute.org.